Please click "Continue" to start the donation process. 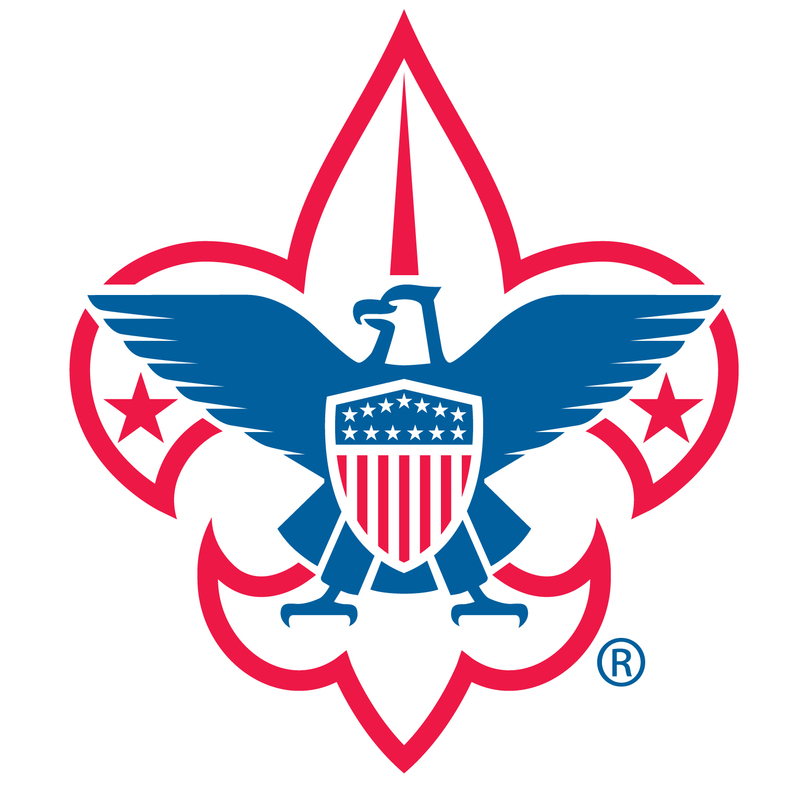 While Scouting's principals of character development through serving others remains the same, the Boy Scouts of America program is constantly adapting to a changing world to reach increasingly diverse youth. Scout leaders serve as positive role models and can turn a life around, point a youth in the right direction and make a difference to him and the community. Your Friends of Scouting gift helps us provide the resources necessary to make sure every youth can benefit from Scouting's fun, exciting, adventure-filled activities that foster growth of character and lifelong values.